See what you care about, instantly on your smart phone or tablet. See what’s happening at your home in real time, get instant alerts with smart clip capture and never miss a moment with continuous recording. Now it's so easy to check up on the kids, your pets and valuables, and see what's actually happening in the event of an alarm. 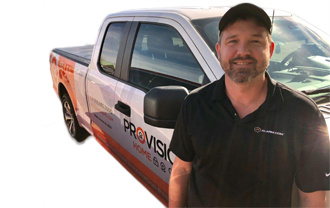 At PROVISION HOME we contract our monitoring services with Alarm.com. 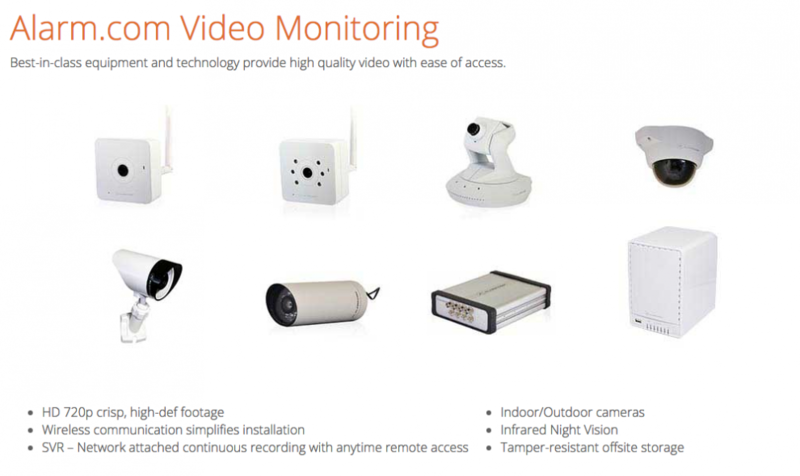 Our choice of monitoring services offer a best-in-class end-to-end video solution. Iincluding anytime live streaming, smart clip capture with secure cloud storage, instant video alerts and continuous high definition recording. 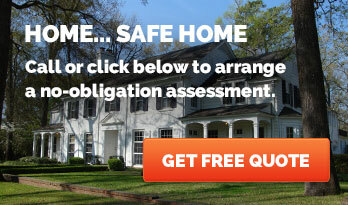 We serve clients in Birmingham and surrounding areas.